Nope. You need to do a hard reset. 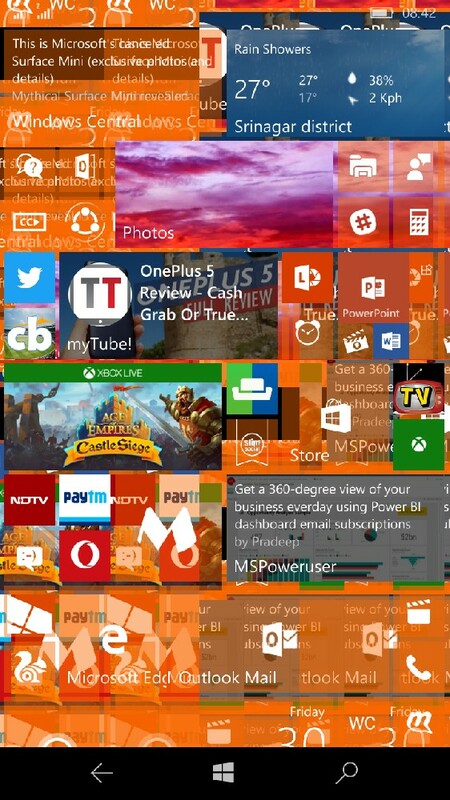 Did you set a start screen screenshot as your wallpaper? Looks to me someone fiddled with your phone instead then! So... No bug then??? Thought not!!! 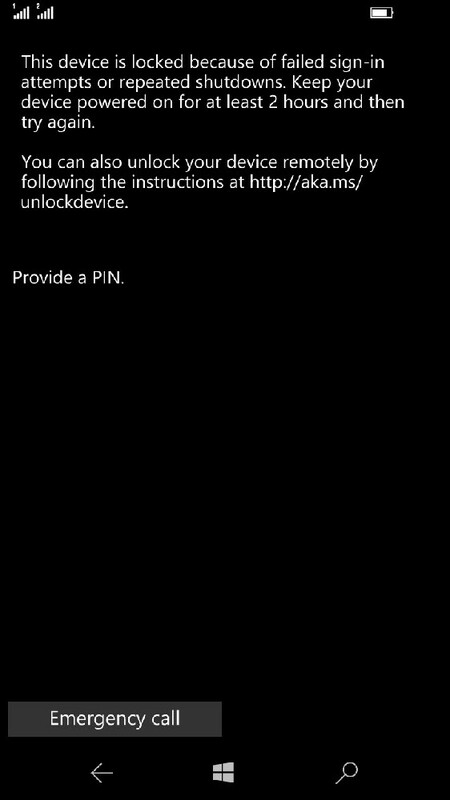 This is normally when the kids have been playing with your phone and incorrectly entered the PIN a few times in a row. Has anyone noticed their quiet hours not turning on? I've tried to reset my quiet hours twice now but I am unable to get them to engage anymore. If I manually turn them on then they will turn off automatically but every night they do not turn on at the specified time. i have missed calls notification bug.i have to open call app to see if i have any missed calls. and sometimes name of the caller is not showing right. see the name of first caller. http://uploads.tapatalk-cdn.com/2017...d6545208a9.jpgi have missed calls notification bug.i have to open call app to see if i have any missed calls.